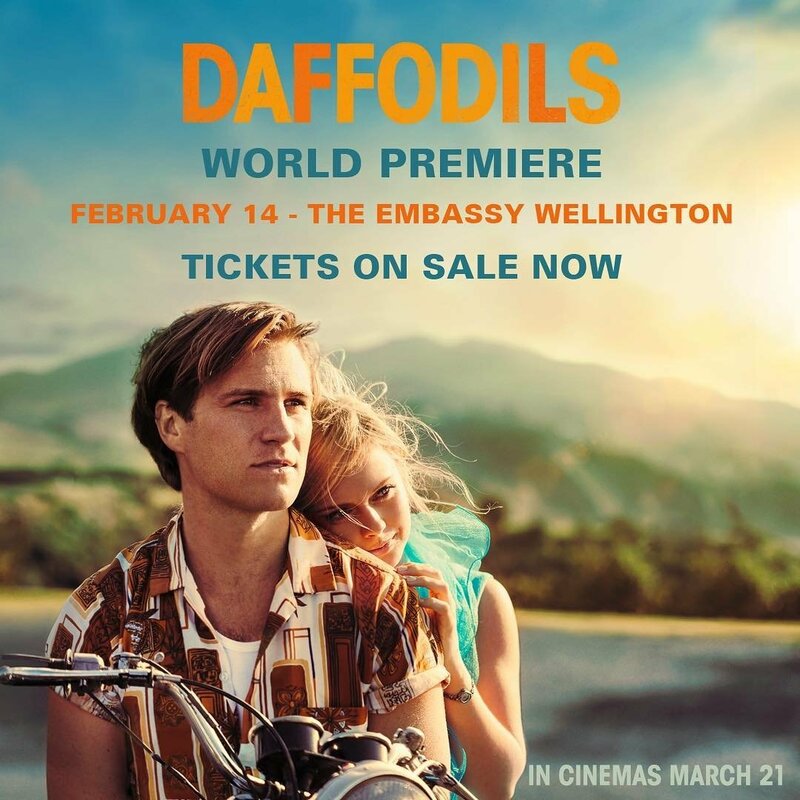 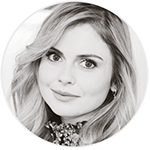 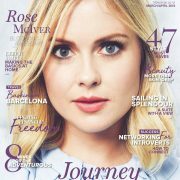 Rose McIver will be attending the world premiere of her upcoming movie ‘Daffodils‘ in New Zealand on February 14th, 2019. 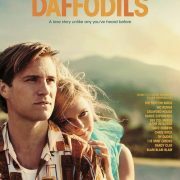 ‘Daffodils‘ will be released in cinemas across New Zealand from March 21, 2019. 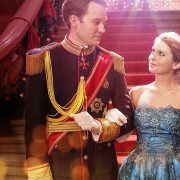 We don’t know yet if the movie will be available worldwide at some point.